Progressive Realty Partners is a property management company in Southern California. They own, invest, and represent many facilities from Corporate Offices, Healthcare Facilities, Urban Living, and Shopping Centers. 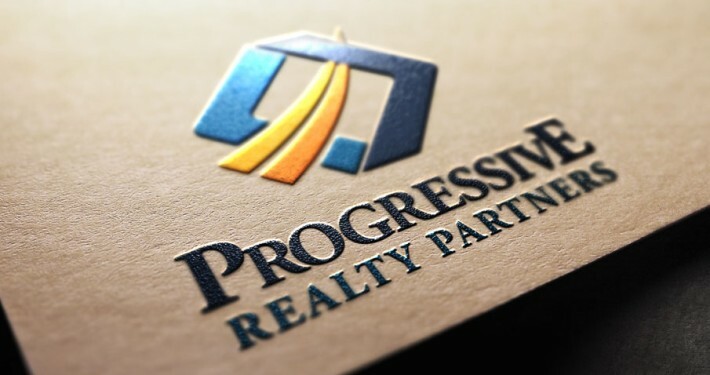 Progressive Realty Partners were a great joy to work with! 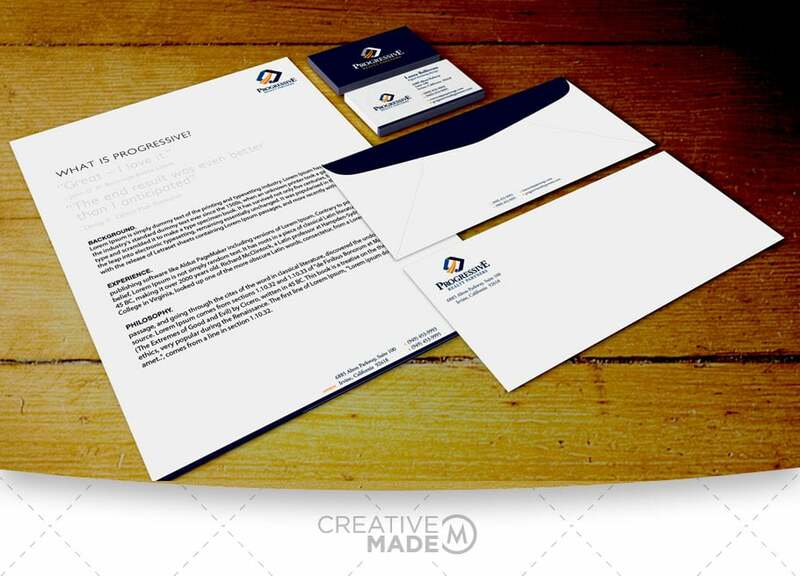 We created a logo, corporate identity, and full real estate web design that we’re very proud of.